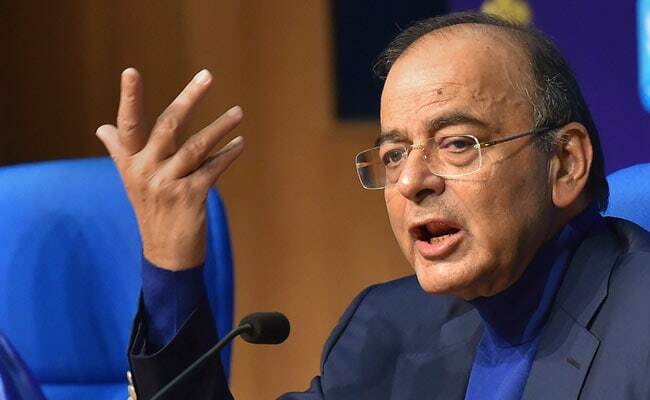 Union minister Arun Jaitley today rubbished Congress accusations of the Comptroller and Auditor General being "complicit in the irregularities" of the Rafale deal, saying Rajeev Mehrishi was in no way associated with the decision-making process on the fighter jets. The Congress allegations on the national auditor became sharper after an audit report presented in parliament today held that the Rafale deal of the Narendra Modi government was 2.8 per cent cheaper than the one negotiated by the UPA government. I say this without fear of contradiction that no file or paper relating to the Rafale transaction ever reached him nor was he in any way, directly or indirectly, associated with the decision making on defence purchases. The dynast and his friends have in the past even attacked the Supreme Court when it rejected the writ petition on Rafale. The entire pricing argument was factually wrong.